Depending on the subject matter there may be a small fee for materials in a workshop or course, but, full advice will be given in advance. When signing up for any of the above please state the ref no, date/s and preferred subject. 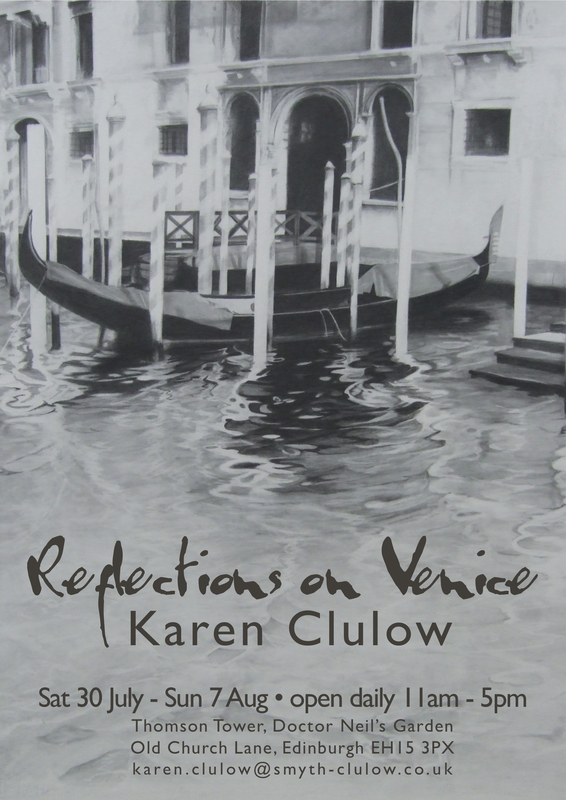 Karen takes as the inspiration for her work"reflections on Venice" the experiences gained on numerous visits to this unique place. Take a walk through the gallery and Venice at the same time to capture the sigths and feelings that will leave an impression never to be forgotten. 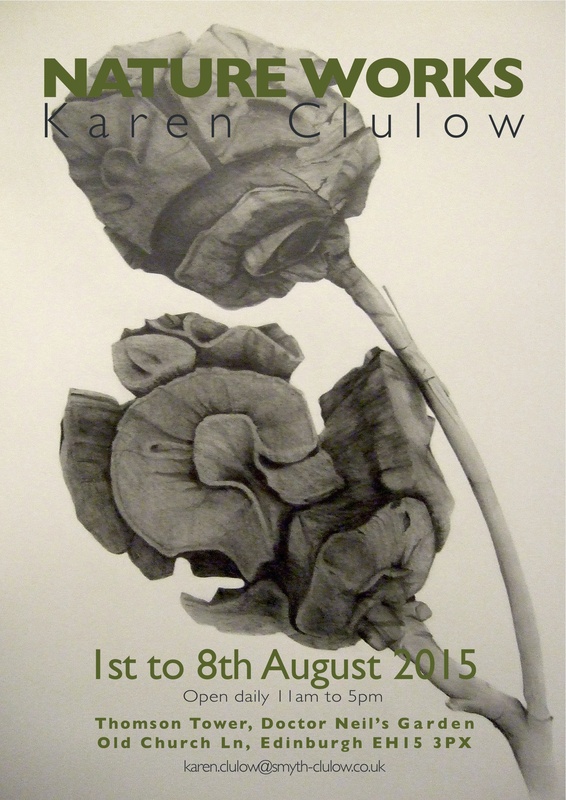 Local artist Karen Clulow's fourth solo exhibition. Having exhibited widely across the UK her work is in many private collections. This exhibition celebrates the complex world of nature with small sculpture work in bronze and paper, pencil drawings and watercolour to showcase the analytical observation of colour, pattern and texture. 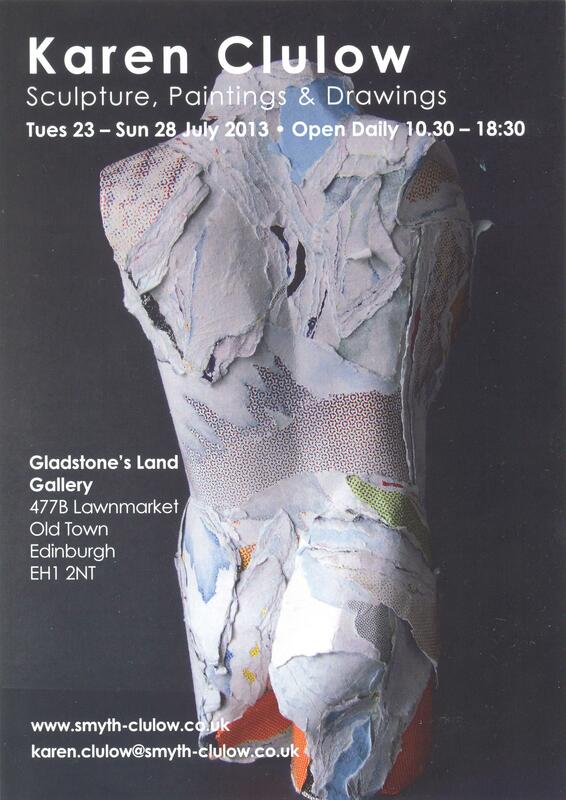 The exhibition is free to view, however all artwork is for sale and commissions are welcome. Karen's first solo exhibtion for ten years held at Gladstone's Land Gallery includes examples from all the disciplines listed in the title. This shows a complete range of skill and dispalys a diverse interest of media for Karen. " I have set out deliberatley to not limit myself in this exhibition. I think there truly is something for everyone's taste on show. " Norrie has been woodturning since retiring as an engineering draughtsman 12 years ago and considers woodturning to be a hobby. This is Norrie’s first formal joint exhibition although he has been exhibiting over the years at various Open Studios across Scotland. Norrie works, in both oil and polish finishes, using mainly Scottish native hardwoods.’ I try to retain, where possible, some of the beautiful original features which occur naturally in most woods’. 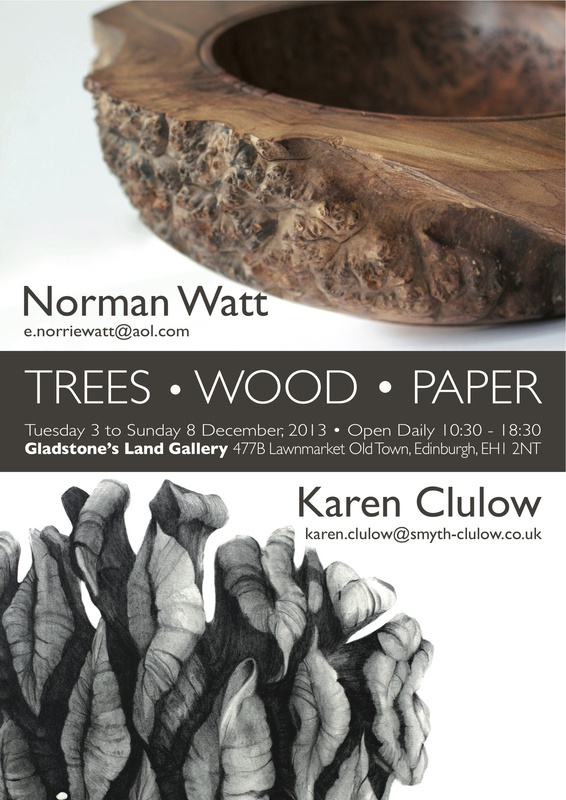 Karen has worked as an artist for nearly 30 years and this, her second exhibition this year at Gladstone’s Land, brings together a range of work which studies various aspects of trees, their lives and their habits. The multi-faceted art skills she uses on a daily basis through teaching, commissions and personal projects show simply how colour, pattern, texture, light and shade can be used to illustrate the natural world. Karen is capable of seeing and therefore translating the minutest detail in a wide variety of subject matter, be lt realist or abstract, showing that her observational skills can surprise, intrigue, even question what we think we can see ourselves.